Tis the season for tailgates! 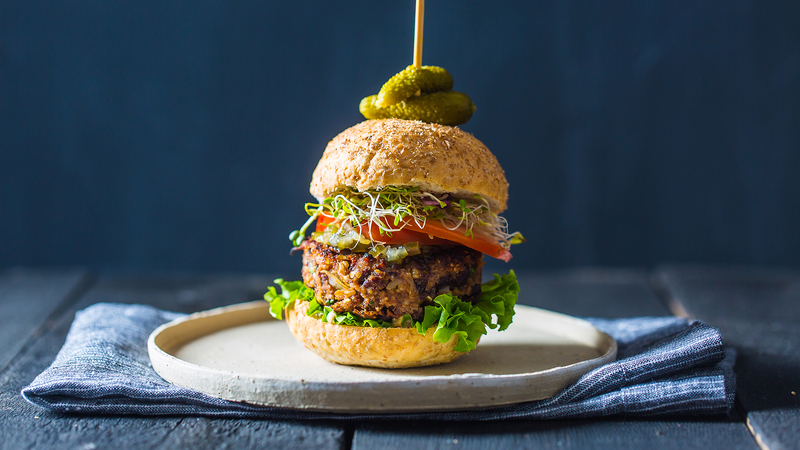 You provide the beers, and we’ll serve up our top vegan recipes that are just perfect for packing up to your next tailgate. 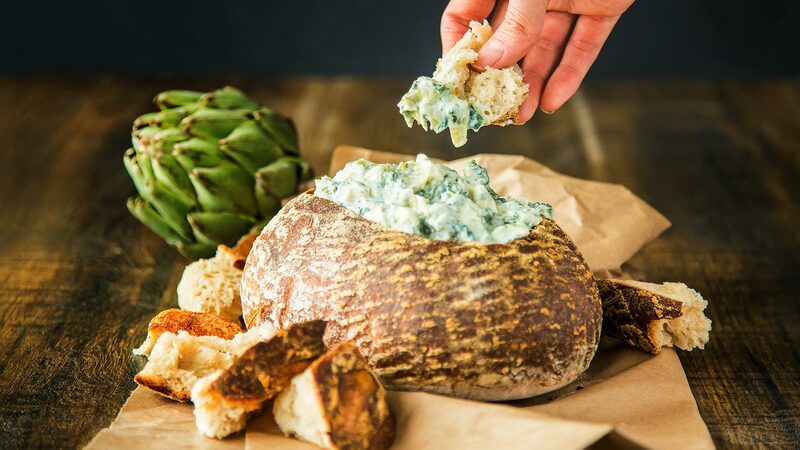 You’ll never guess the secret ingredient in this game day classic. There aren’t many ways you can improve on such a tried-and-true classic, but we tried! 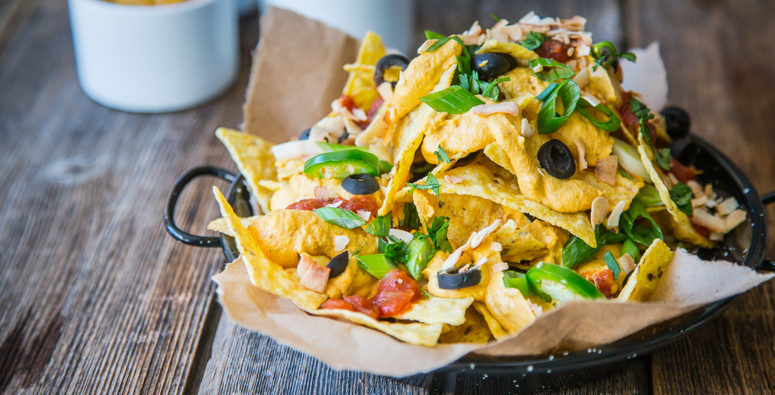 Whether you prefer Easy Cheezy or Hard Cheddah—these nachos are a crowd pleaser. We dare you to make mac n’ cheese nachos. No one should let potatoes sit on the sidelines. 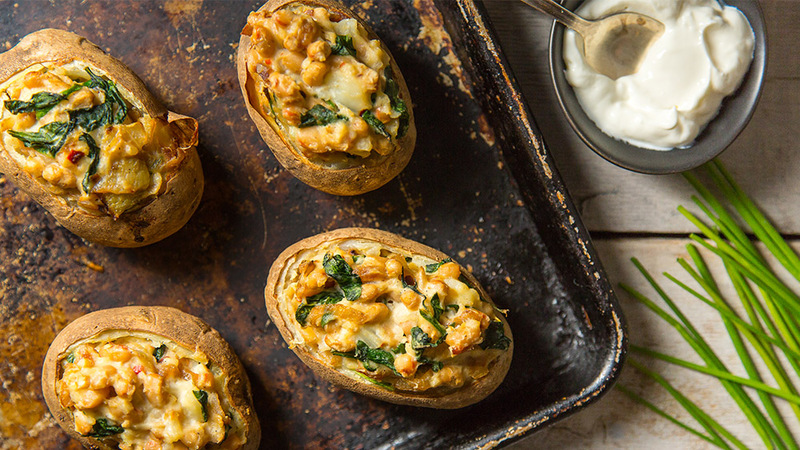 Make them the main event with these vegan twice-baked potatoes. 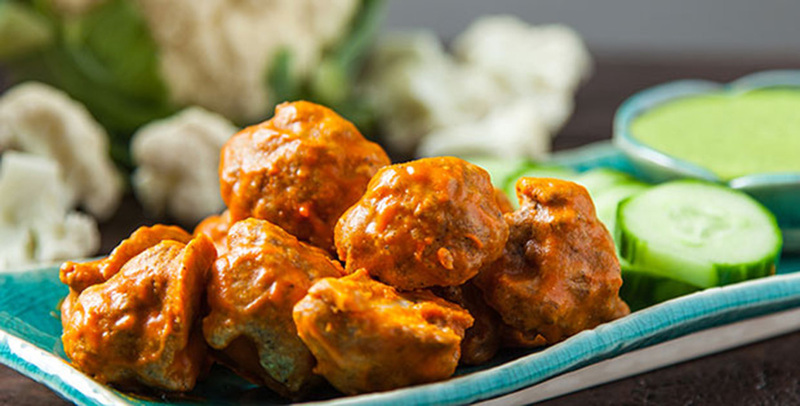 Swap out chicken for cauliflower and serve with a vegan ranch dip. 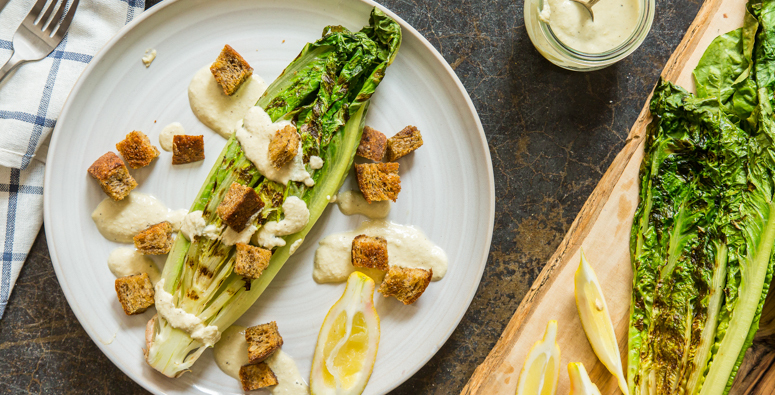 Not only does grilled romaine make a mean looking salad, but it tastes delightfully smoky. Don’t knock it until you rock it! What is a tailgate without a mini burger or two? Try these petite plant-based options to shake up your normal routine. 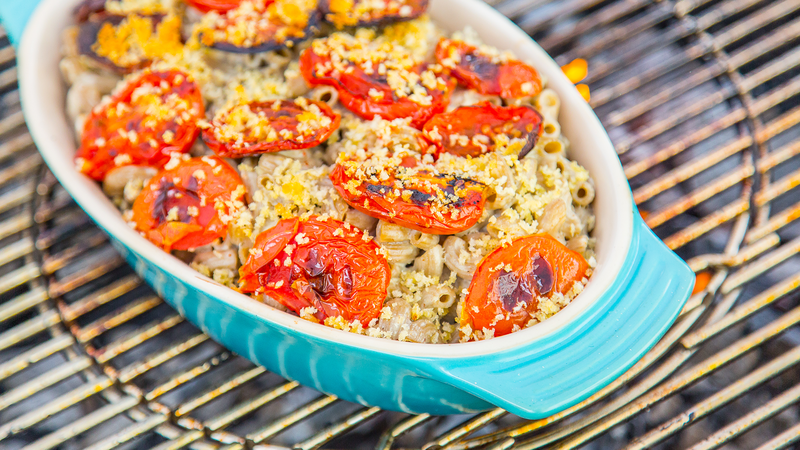 You can make this recipe in a smoker or a regular BBQ, and we’ll show you how. Either way, it’s a smoking hot entree. 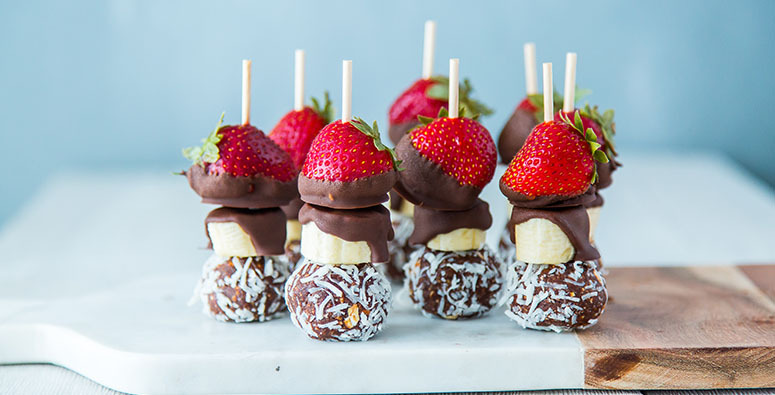 Just looking at these dessert skewers will make you want to skip dinner and head right for dessert. Who doesn’t love cookie dough?? Perfectly packable, these bite-sized PB cups can go anywhere. You’ll never guess that they have more protein than your average peanut butter cup. 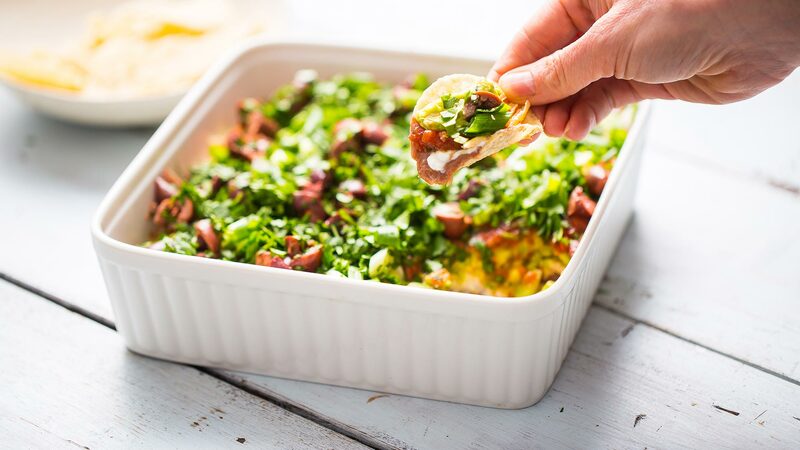 What are you top tailgating recipes?